Raised on soul, funk & disco and lost days in dusty record shops, music enthused ‘Tom Flynn’ was endeared to a House music journey from a young age. A DJ, a producer and engineer, Tom has released music with the worlds finest labels, Mobilee, Hot Creations, Pets and Dirtybird and of course his home at Circus Recordings. Tom’s music constantly appears in the record boxes of Guy Gerber, Jamie Jones, Carl Cox, Dennis Ferrer, Richie Hawtin, Yousef and a has been awarded the both ‘best breakthrough producer’ ‘Essential New Tune’ accolades from Pete Tong. 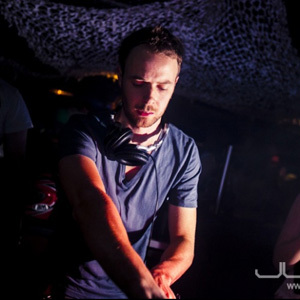 Djing highly esteemed clubs such as Sankeys (ibiza), Verboten (New York), Smart Bar (Chicago) Circus (Liverpool & London), and a weekly radio show that gathers thousands of global listeners, Tom is on a journey is in its infancy, House and Techno with a mission.